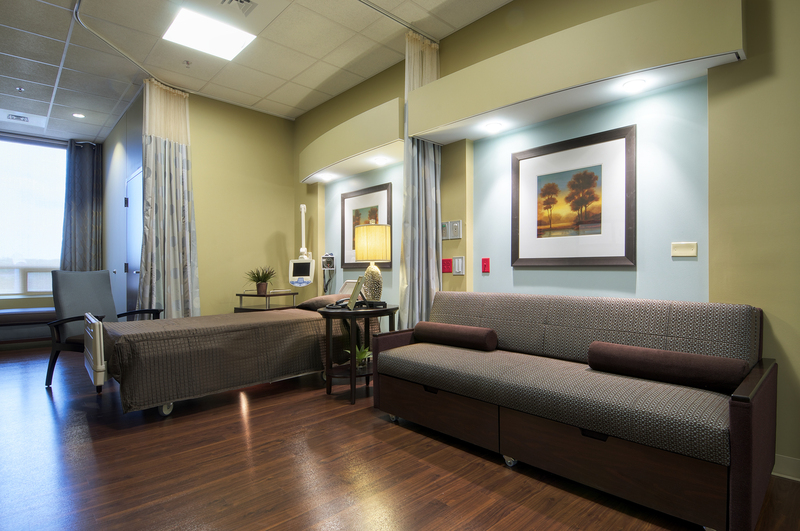 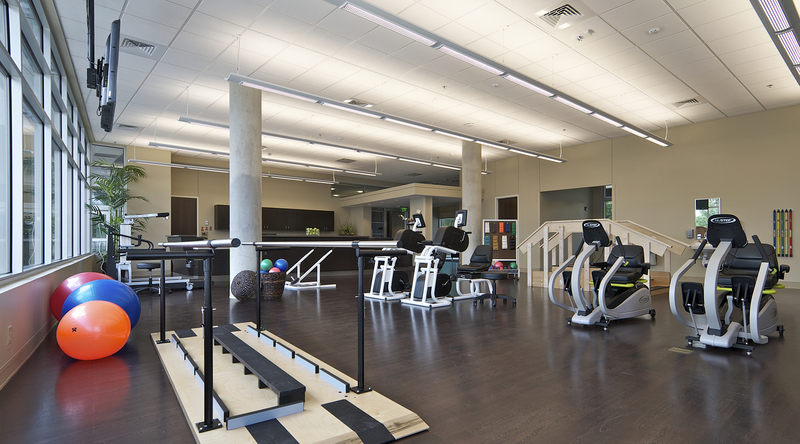 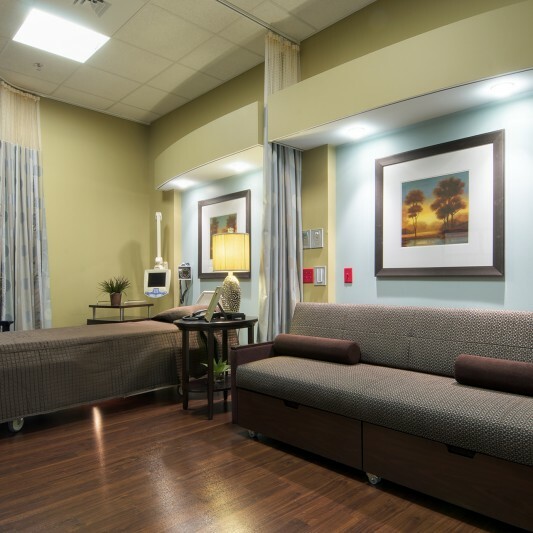 Located in close proximity to major medical centers, the Fort Worth Center of Rehabilitation offers premium care and rehabilitation services to individuals of all ages needing short or long-term care. 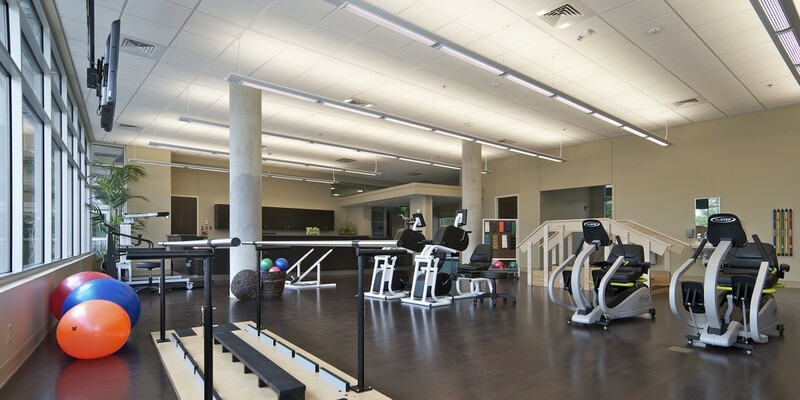 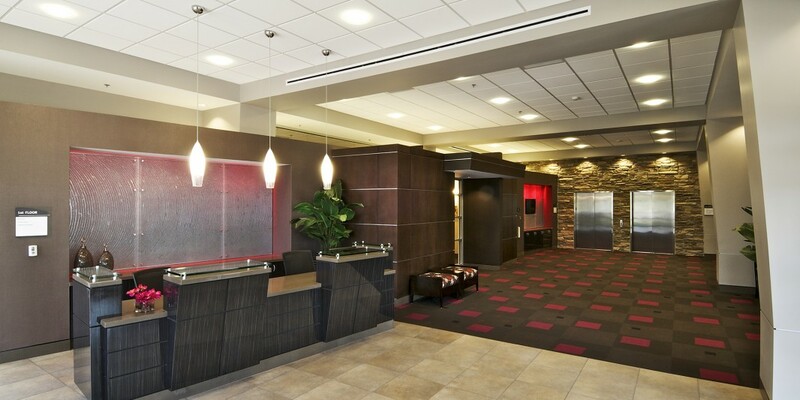 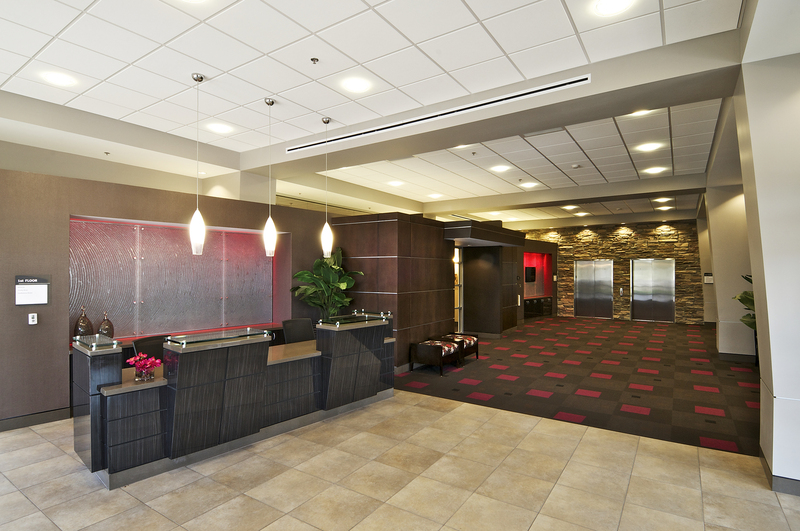 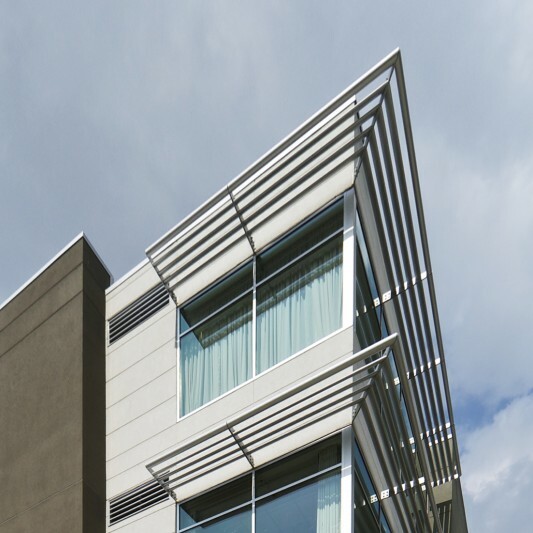 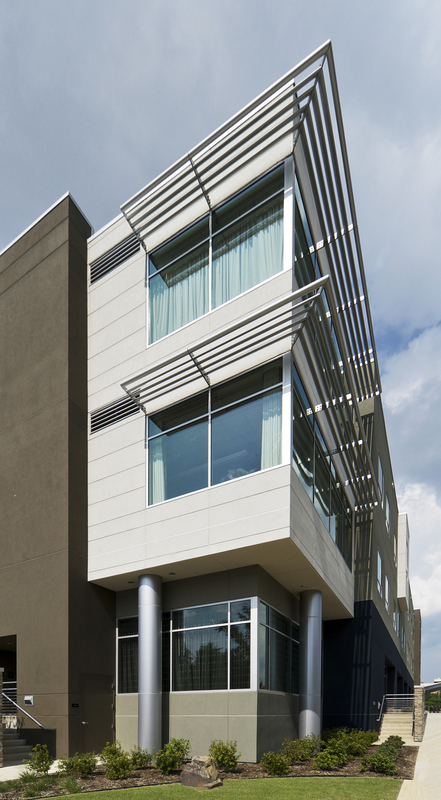 Built by Beck, the 62,000 SF 136-bed skilled nursing facility includes dining facilities on each of the three floors, occupational and physical therapy gymnasium, extensive space for rehabilitation equipment, a commercial kitchen and a chapel. 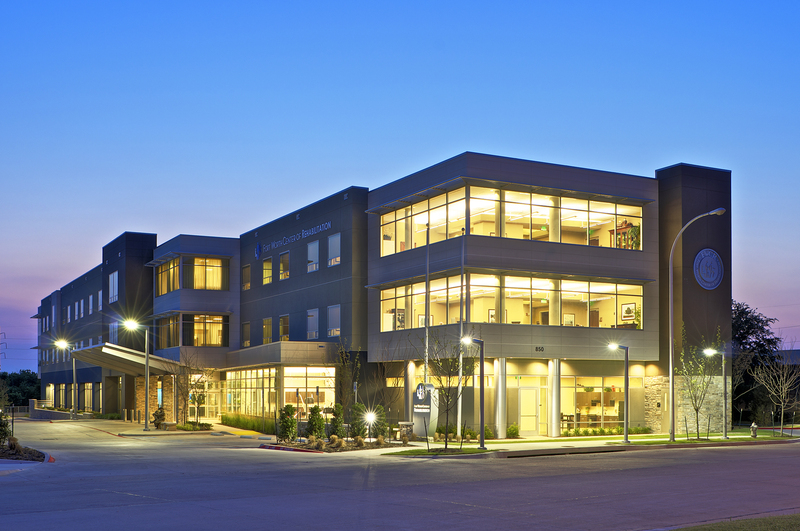 Certified LEED Gold, the center fulfills the owner’s vision of creating a “healthy” healthcare facility for the Fort Worth community.